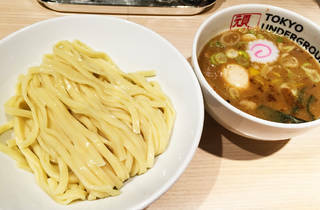 A pioneer of dense fish stock and the self-proclaimed king of Saitama tsukemen, Ganja’s only Tokyo branch is hidden away in the Tobu Hope Center basement arcade in Ikebukuro. Choose from rich or light versions of the soup, both nice fits for the house-made flat noodles, and enjoy the power of the tender, chunky chashu toppings. 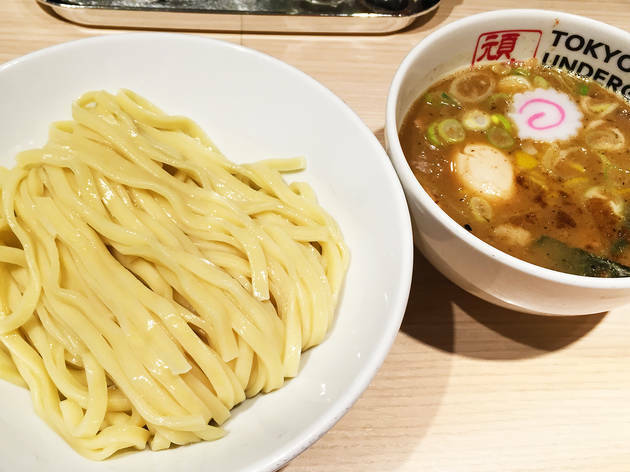 This is one of those places every ramen fan should visit at least once.